One of the best iPhone models that is available in the market today aside from the new #iPhone7 is the #iPhone6SPlus. This model has a large 5.5 inch display that makes it ideal for use in various multimedia tasks. It uses the A9 chip which is still one of the most powerful processor available in a mobile device today and it has a great rear camera that takes amazing quality photos. A lot of people who own this model are quite satisfied with it and have been using it as their daily driver. There are however instances when certain issues can occur on this phone. 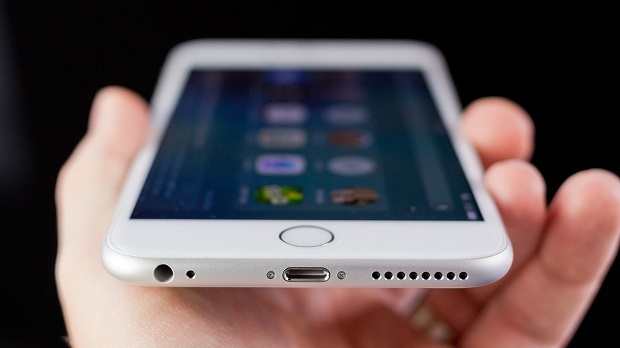 One issue which we will tackle today is the iPhone 6S Plus isn’t recording any sound. Problem: I am currently using iOS 10.1.1 . I model is iPhone 6s Plus ( 64 Gb) . Recently I have encountered a problem , my voice recorder isn’t recording any sound . At times there is a glitch in the camera application as well , when I am trying to open it , a black screen appears . Also sometimes while recording a video using the camera application , recording via back camera is perfectly fine , however while recording a video on front camera , for some 3-4 seconds no sound or some unclear sound appears , then it goes to normal . I am facing severe sound issues while using various applications as well , such as Snapchat ,whatsapp , Shazam . I only tried these . The video recorder on Snapchat isn’t recording any sound ,some unclear sound appears for videos on playback . Shazam is not able to pick voice , same is the case while trying to send voice messages on whatsapp . Siri is working perfectly fine . Added I am not facing any problem with calls . It is very frustrating when you have bought such an expensive phone which is not even 10 months old and having such issues . It’s been more than a month now with this problem . What should I do. Solution: This is indeed quite strange since the sound issue seems to be selective ( affects only certain apps). Listed below are some of the troubleshooting steps that you should do for this type of issue. Clean the audio port and charging port of your phone using a can of compressed air. Make sure that any dirt or debris gets removed from these ports. If the Bluetooth service is turned on then try switching it off first. Backup your phone then do a factory reset. Setup your phone as a new device. If the above steps don’t fix the problem then you should bring the phone to a service center and have it checked.